At TradeTec, there really is no before and after the show. We store and maintain your exhibit while helping you manage your event schedule year-round. 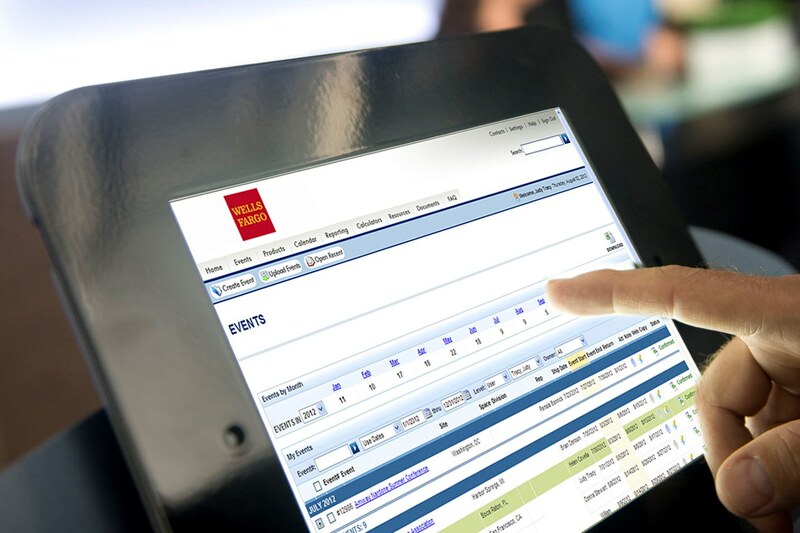 With our online event management system, you can order, organize, and schedule your shows for the entire year. After the show, your exhibit will be dismantled and returned to us. Upon returning from a show, a full inspection will be completed before all your assets are returned to storage. 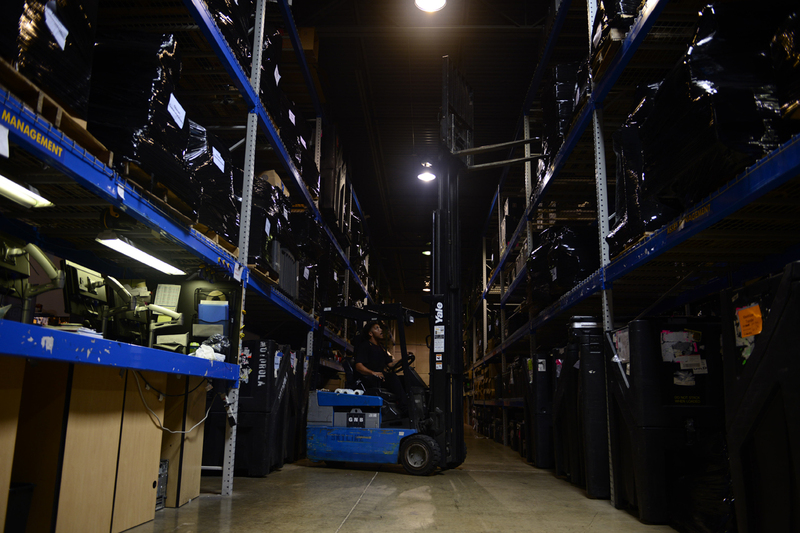 We keep tabs on all your items throughout our warehouse, managing your properties and small booth/high volume programs. A written report documents all activities completed including a list of any additional actions needed to return the booth to mint condition. 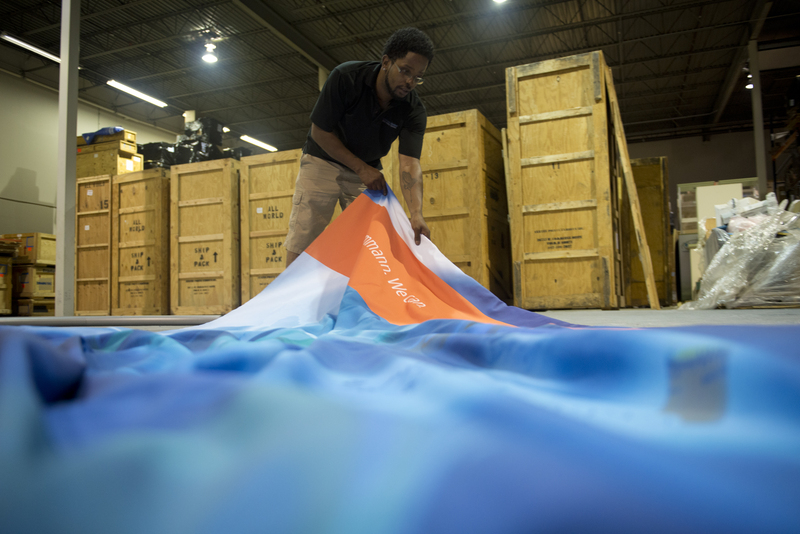 Before your upcoming event, your exhibit will be assembled in our pre-staging area to make sure all components are on point and ready to be shipped. Our staging area is constantly active. Your experience is the most important thing on our to-do list every day, on every TOUCHPOINT™ project, at every level. ExhibitForce is our cloud-based, real-time, event management system that stores information on your current, planned, and completed shows and events. ExhibitForce takes the guesswork out of overseeing assets, permanently storing everything associated with your events in an organized location that you can access round the clock.